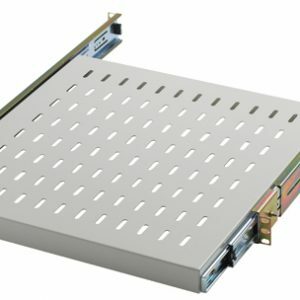 We have many Network Cabinet Accessories from Cable management to Power Distribution Units , our accessories will fit into any standard 19″ Network Cabinet . We have Cabinet lights and standard Fan Trays to cool any server or rack floor or wall mount. All our floor cabinets/enclosures can be mounted on wheels or adjustable feet and bayed to other cabinets. 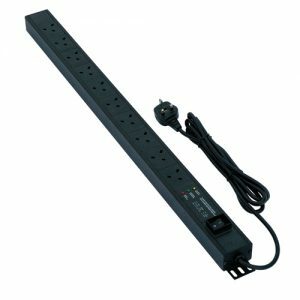 An extensive range of professional grade power distribution units designed specifically for the 19″ electronic enclosure markets. These units feature an on-board protection system to guard against surges, spikes and other mains borne transients. Network cabinet Shelves are ideal for all cabinets wall and floor mount,from static to modem shelves are available.